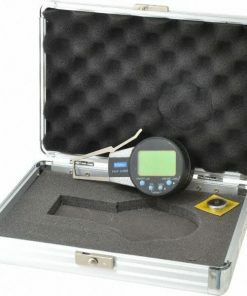 Looking for small tool instruments that provide excellent data management? Willrich Precision is the correct place to visit. 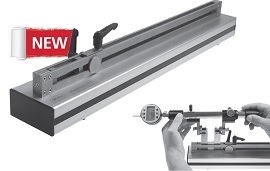 Here, you will be able to browse through a large selection of caliper gages internal and external. 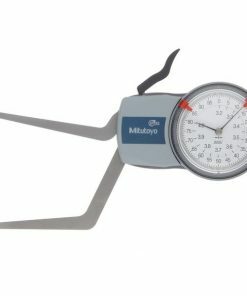 Caliper gages are important precision measurement instruments that can give you extremely accurate measurements of both the external and internal diameter measurement applications. 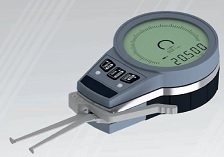 Put that steel rule aside and start opting for caliper gages today! Founded in 1971, Willrich Precision has been in the gaging, inspection, and metrology business for nearly five decades. Our diverse clientele includes customers that specialize in oil and gas, automotive manufacturing and even military organizations. When it comes to precision measurement instrumentation, we are recognized as a market leader in our niche and one of the most trusted retailers in the country. When you shop with us, you can do it with confidence. 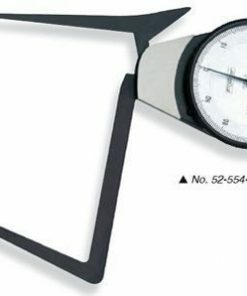 At Willrich Precision, you can find electronic caliper gages, ID groove gages, min-wall thickness gages, etc., from our stellar caliper gages internal and external range. There is a myriad of benefits you can enjoy when you choose to buy your tools from Willrich. We offer the best deals that provide huge savings. You can rest assured that staying within budget will be easy. Start browsing through our inventory today and shop with confidence.